We have locations in L.A., Orange, San Diego & Inland Empire. When are you available for quotes? You can reach us Mon.- Fri. 7am to 6pm at (800)313-1078. How do I know for sure if I have a leak? We offer leak location without demolition. Do you only do bathrooms? We specialize in bathrooms, however, we are skilled in setting tile anywhere in your home, whether it be your kitchen, fireplace or outdoor grill. 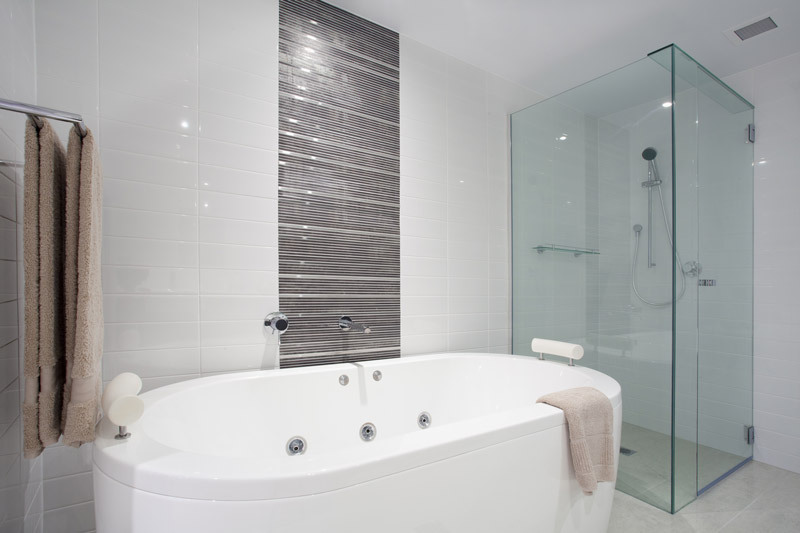 Bathrooms are a specialty trade because water and moisture are involved. If your bathroom is not waterproofed or tiled correctly, you will end up paying to replace it and all the new damage.